Last year, Walt Disney World unveiled a Minnie Van service that can be utilized via the Lyft app as a playful way to whisk guests around Walt Disney World for a flat fee of $20.00. When the service was first offered, it was available only to guests staying at one of Disney World’s Deluxe properties. However, starting today, we here at Chip and Co. are pleased to announce that the service will now be available to guests at Disney’s Pop Century Resort. Keep following along with Chip and Co. for the latest in Walt Disney World news and updates. 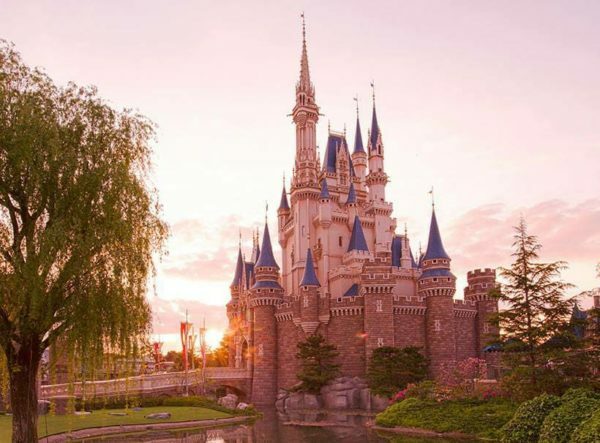 The Tokyo Disney Resort May Be Expanding!